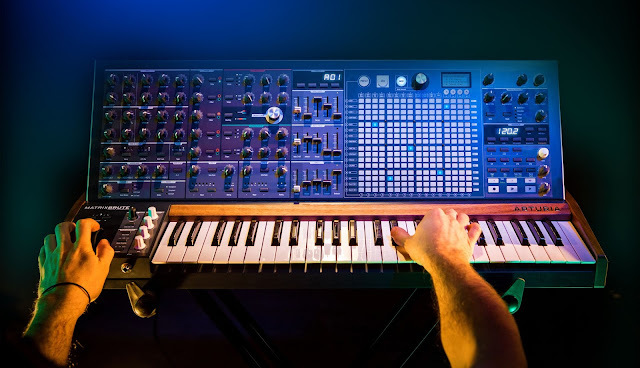 While it may be hard to believe, the new Korg MS-20 Mini is supposedly better than the original, according to Create Digital Music. "But I think there are two questions that get resounding answers in the MS-20 mini. One is, did Korg manage to pull off a reissue that sounds like the original – or is even slightly better? Yes. And does this 1978 design still hold up in 2013? Absolutely." I won't steal the thunder of the entire story (linked below) but Peter Kirn seems to be pretty smitten with it. 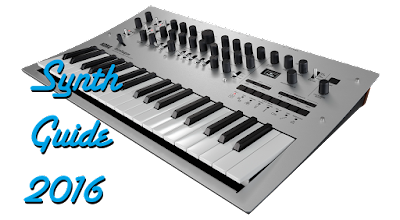 I think this will help Korg tremendously with preorders-- some have been on the fence about build quality, sound, and the size, but CDM seems to indicate these are non-issues-- the build quality is fine, the sound is great, and the size is what you'd want for a monosynth. Personally, It's been on my wishlist, but I think I'll commit to preorder soon. To read CDM's full article, click here. There's a wealth of new information here, some great pictures of the packaging, and way more opinions on other elements of the new MS-20 Mini.